Distinguished guests, ladies and gentlemen a pleasant afternoon to all. Today’s gathering here at the Ateneo de Davao University marks the launching or the opening salvo for December’s celebration of the Month of Overseas Filipinos. We are very happy to be with you today to launch this event. Let me give you some milestones on the celebration the Month of Overseas Filipinos (MOF). It was during the administration of then President Corazon Aquino that Proclamation No. 276 was issued in June 1988, institutionalizing the commemoration of the Month of Overseas Filipinos every December. 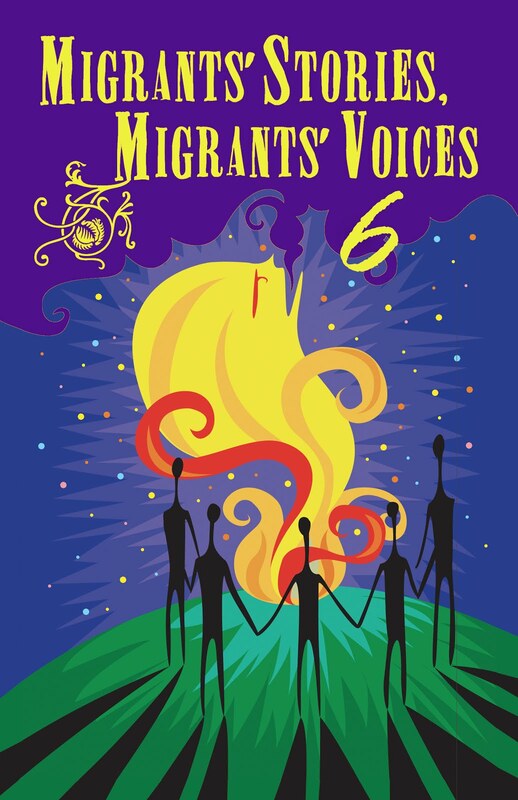 Then in December 4, 2000, the United Nations General Assembly proclaimed December 18 each year as International Migrants Day. And through Administrative Order No. 202 issued in October 2007, the Inter-Agency Committee for the Celebration of the Month of Overseas Filipinos and International Migrants Day was created. The Inter-Agency Committee (IAC) for the Celebration of the MOF and the International Migrants Day chaired by the Philippine Migrants Rights Watch and co-chaired by the Commission on Filipinos Overseas with other government and non-government agencies as members. Some of these government agencies are here with us and will be speaking about our theme this year. For 2013 our theme is “BALIK PINAS: Empowering Returning Overseas Filipinos and their Families.” This is a testament to the reality that there’s still so much to be done for returning overseas Filipinos. Our aim is to discuss the programs and services by the government and civil society to returning migrants and their families, mainstream the concept of migration and development in the local level; and highlight success stories and contributions of migrants in the development of the local communities. While Filipinos leaving the country are increasing through the years, more overseas Filipinos are also coming back home after almost four decades of toiling in foreign lands. Some are retiring due to their age, health conditions, while others are forced to come back because their contracts were short changed or mainly because of circumstances like conflicts or wars. Reintegration is thus the other reality that time and again migrant advocates and stakeholders have to address aside from their constant role of protecting and promoting migrants rights and welfare. Although this forum is just a half day, and the concerns and issues of our returning Filipino migrants and their families are plenty we definitely will not be able to cover them all. So we have a month long, this coming December to celebrate successes and gains, discussions and figuring out solutions and alternatives to making the lives of our reintegrating overseas Filipinos more pleasant and productive. I hope that through our speakers they will be able to help us to learn new ideas and learn from their experiences. Let us all benefit from what they will be sharing to us. I hope that during the open forum we also get to hear your voices on how we can collectively empower overseas Filipinos eager to come back and OFWs who will soon reintegrate. Allow me to thank all the IAC members present and not here with us this afternoon who were so active and engaged in bringing this forum here to Davao, then to La Union and Manila and also the rest of activities lined up for December. I also would like to acknowledge the team here in Davao who helped organize this event - Ateneo, Pag-ibig, and the indefatigable staff and officials of CFO as well as PMRW members and all others who in one way or the other made this event possible. And to our speakers who travelled and be with us and to everyone who participated Daghang Salamat, Maayong Hapon sa tanan!